I-COM is pleased to announce that Tini Sevak [pictured], Global Director of Data Applications at YouGov in the UK, is joining the I-COM Data Science Hackathons 2018 Jury. 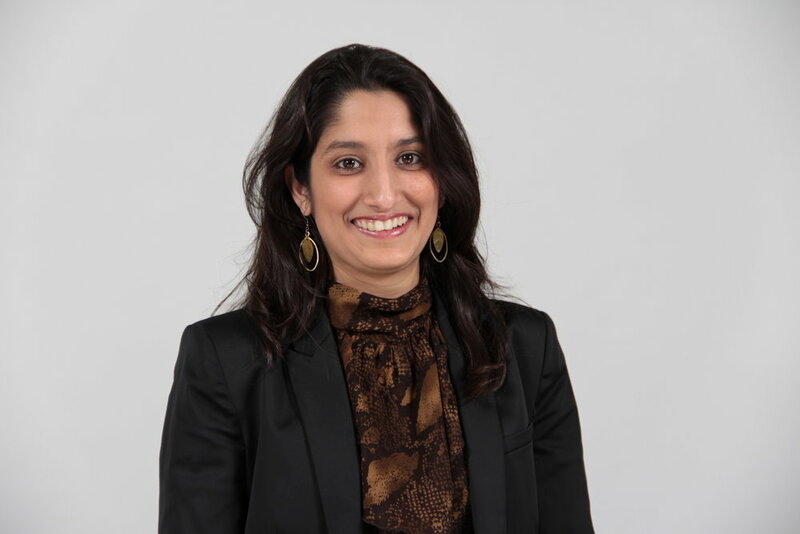 In her role, as Global Director of Data Applications, she is responsible for developing the strategic connect solutions that go beyond YouGov’s syndicated data products, most notably YouGov BrandIndex and YouGov Profiles. Tini leads a team of data application specialists who’s primary objective is identifying the key challenges of clients and link audience understanding to brand performance. Prior to joining YouGov, Tini started her 14+ year career in the media agency industry. Whilst working at Mindshare & Starcom Mediavest, Tini has worked with digital, data, analytics and technology to lead client on a journey of transformation turning insights into actions. Over the years, she has worked across various categories including pharmaceuticals, automotive, finance, telecommunication, and FMCG working for clients like Sprint-Nextel, Motorola, Unilever, BP, Kraft Foods, Novartis, Honda, McCormick and P&G.